Smith Engineering, in partnership with Eagan, MN based Gerbig Engineering, is pleased to offer Water System Validation for our customers. Protocol development, execution, and use point sample testing are typical components in the validation process for our Purified Water Systems. The validation can be developed with the customer’s specific needs in mind in order to establish performance limits, sampling plans, and test procedures. 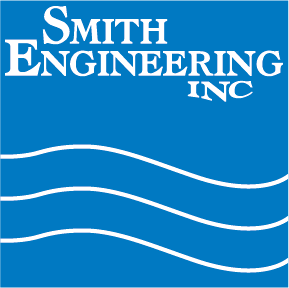 Please contact Smith Engineering for more information or to obtain a validation proposal for your water system.